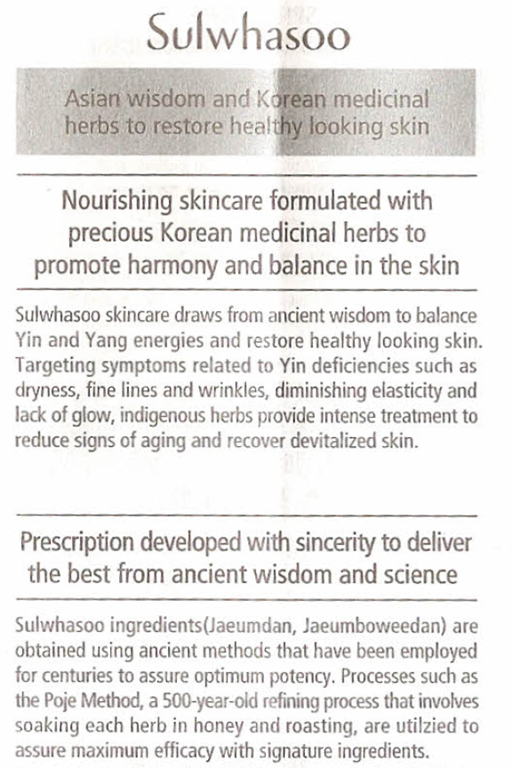 Sulwhasoo | May our skin grow beautiful, as we grow wiser. Sulwhasoo Age-Veil UV Protection Cream is a powerful sunscreen for everyday use. This sun protection incorporates both anti-aging, with the use of traditional Korean herbal medicine that will firm and protect skin from harmful UV/UVB rays. Harnessing the power of traditional Korean herbs and advanced Scatter Technology, Age-Veil UV Protection Cream SPF 30 protects skin from UV rays while firming and regenerating it for an ageless complexion. 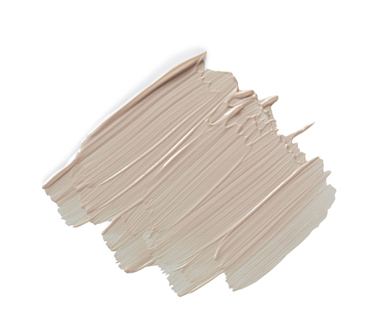 Light in texture, this cream glides onto skin and absorbs instantly. Leaves skin silky smooth and radiant. 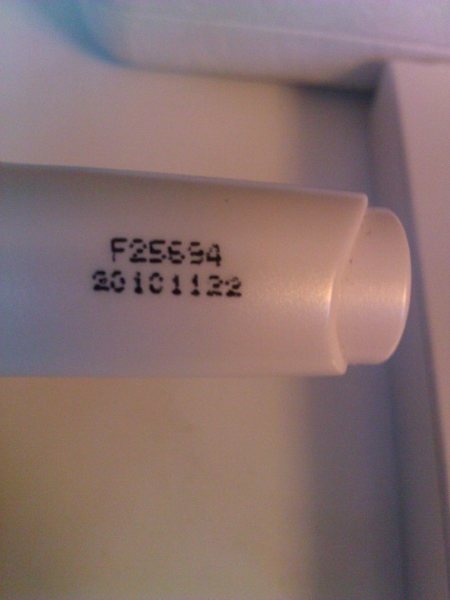 It has a mixture of physical and chemical sunscreen. Both BB Creams have very nice packaging. 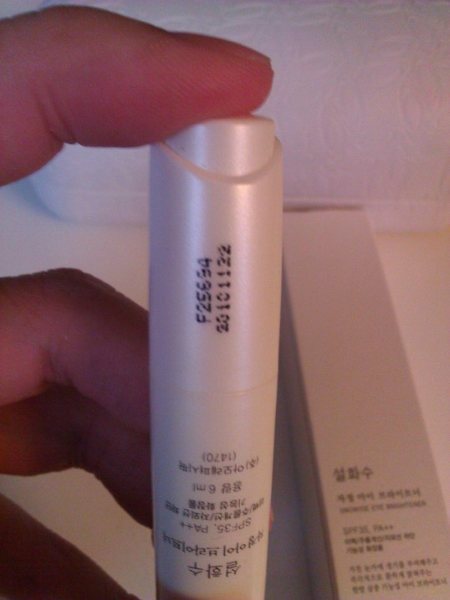 The packaging isn’t very solid compared to the Clinique and Estee Lauder BB Cream packaging which has a very hard solid tube – making it easier to control the amount of BB Cream that comes out. 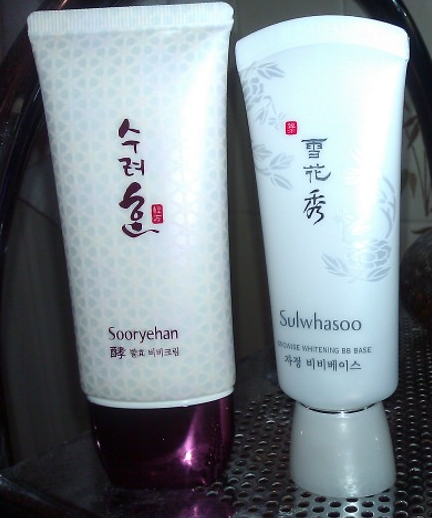 In terms of convenience, the Sulwhasoo wins because it is smaller, lighter , slimmer– but that is only because it is 20ml less than the Sooryehan. 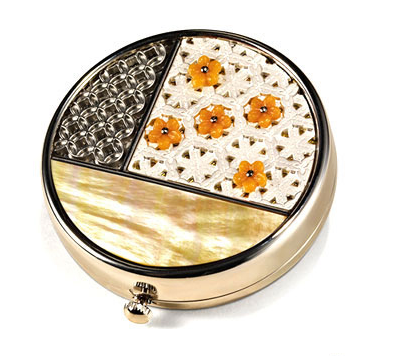 Sooryehan’s packaging was more beautiful, with small details that adds some elegance to it. I love the colour of the packaging – the shiny red cover, the background pattern, and even the top of the cover has a very pretty design. However, it was harder to control the amount of BB Cream that comes out from the Sooryehan because it has a larger opening. 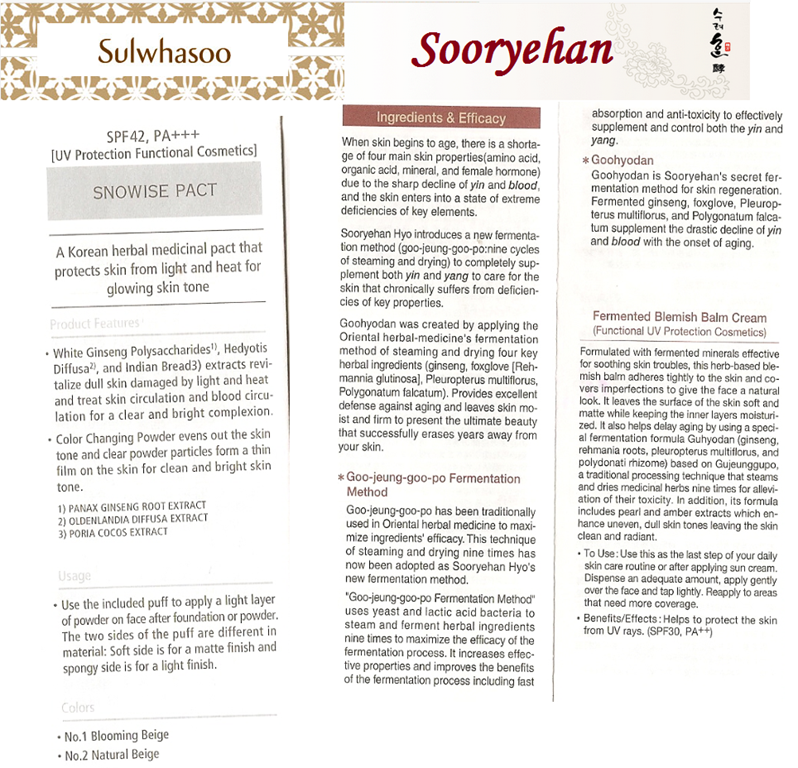 Sulwhasoo has a brighter shade compared to Sooryehan which is more neutral. Sulwhasoo has this nice orange-pinkish undertone to it, so it really depends on you if you like a pinkish-beige-orangey undertone. Sooryehan also has a pinkish undertone but it’s closer to a pinkish-greyish undertone. 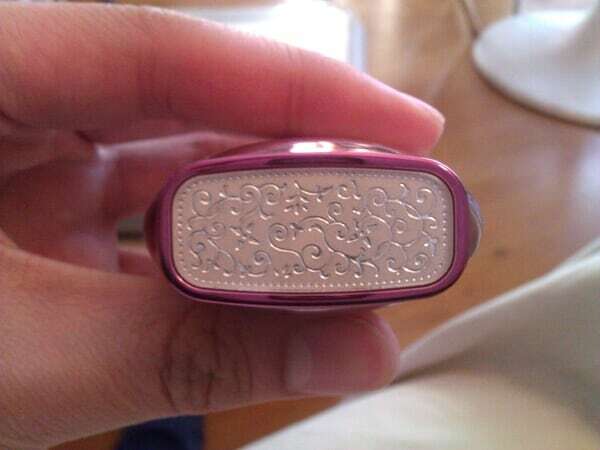 It also looks a little darker compared to the Sulwhasoo. 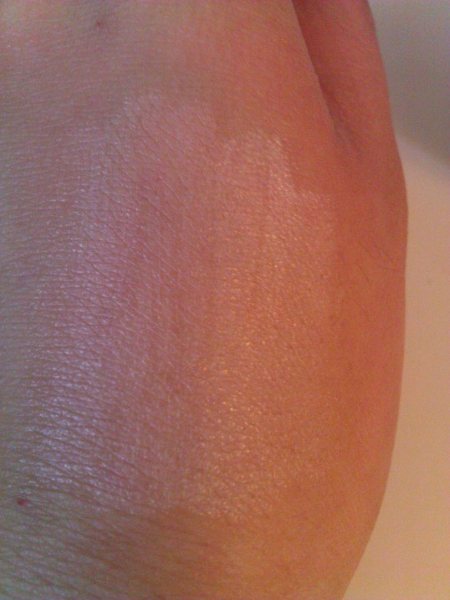 The greyish undertone is also quite obvious after application. 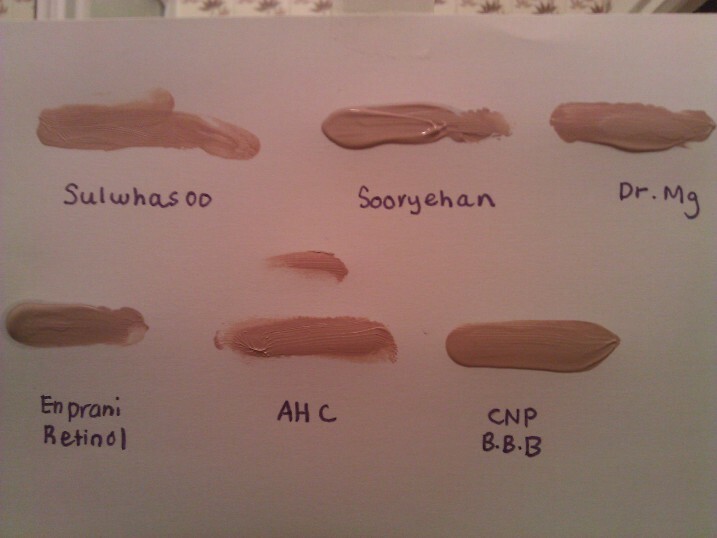 Note : There are two colours for the Sulwhasoo BB Cream. 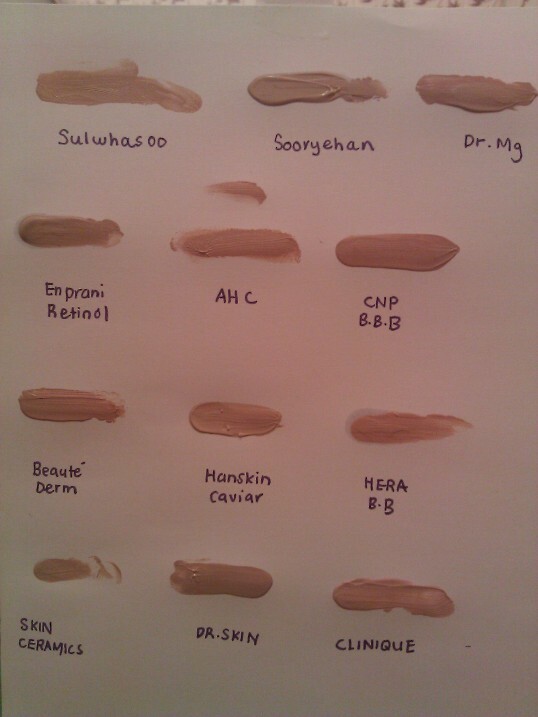 Light Beige and Natural Beige. The one we bought is the Natural Beige. Sulwhasoo has a very light, easy to spread texture. 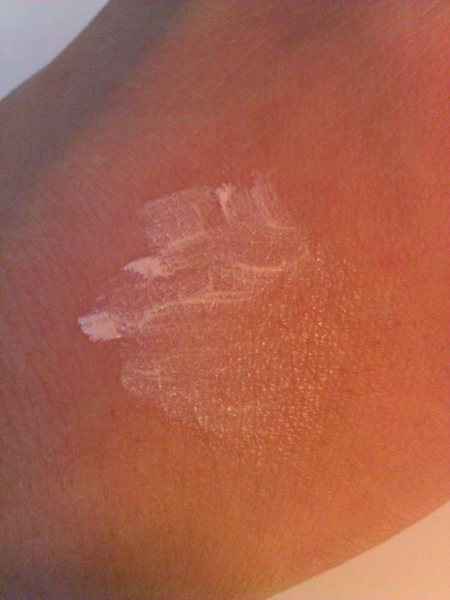 It really has a very nice texture, very light and moist – it kind of reminded me of the Estee Lauder BB Cream which also has a very similar light texture. 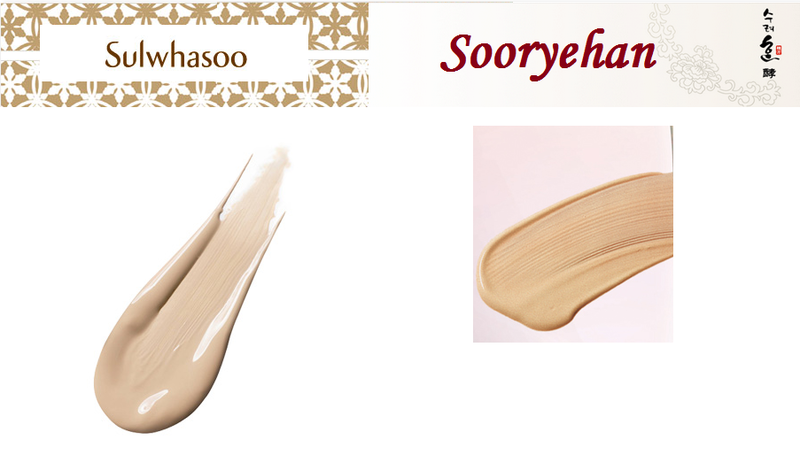 The Sooryehan has a much thicker and concentrated texture. 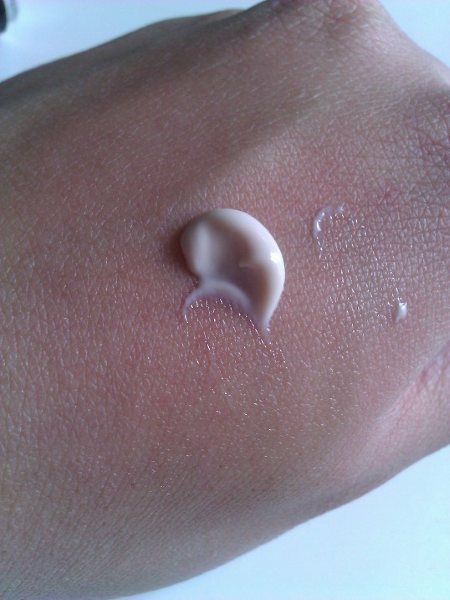 Not to the extend of the normal BB Creams ( The original BB Cream had a very thick and concentrated texture , that was why it was called Blemish BALM ). 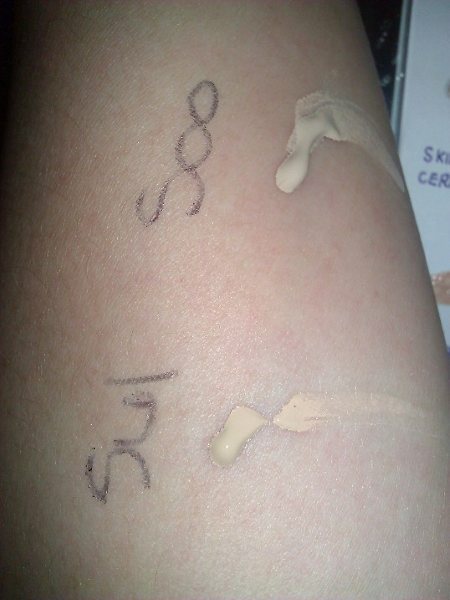 Certainly not that kind of thickness you’d find in the AHC BB Cream or the BRTC BB Creams. Sooryehan wins hands down here!! 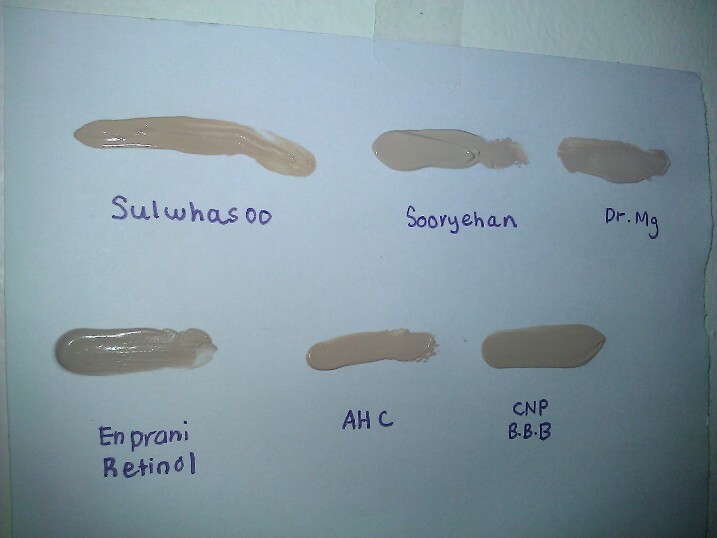 Sooryehan’s BB Cream has one of the better coverage i have seen in a BB Cream, but it can look a little too cakey – so you’d have to control the amount applied. 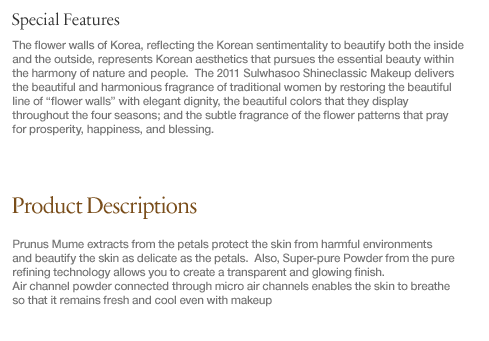 It is very pigmented, concentrated therefore the coverage is much more superior than Sulwhasoo. 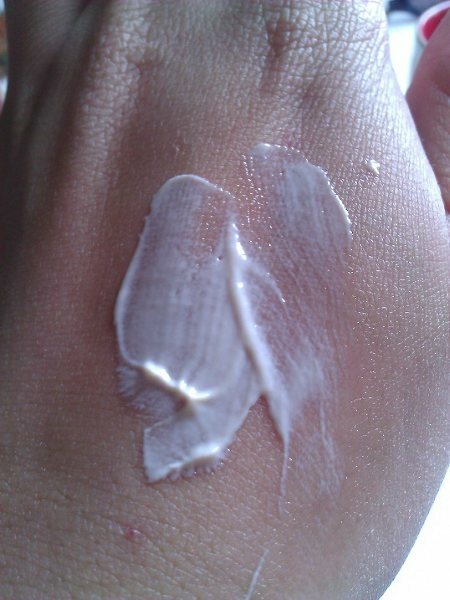 My advice is to ‘pat’ the BB Cream onto your skin, rather than to apply/rubbing it on your skin. 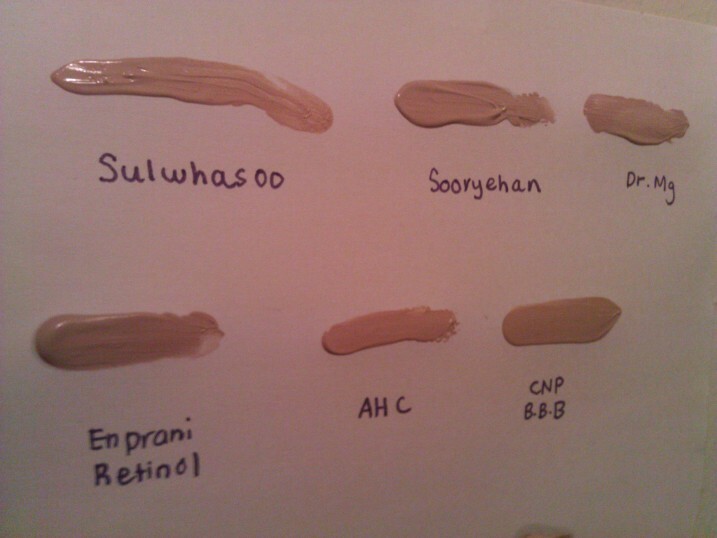 Due to it’s super light texture, Sulwhasoo’s coverage is very sheer. 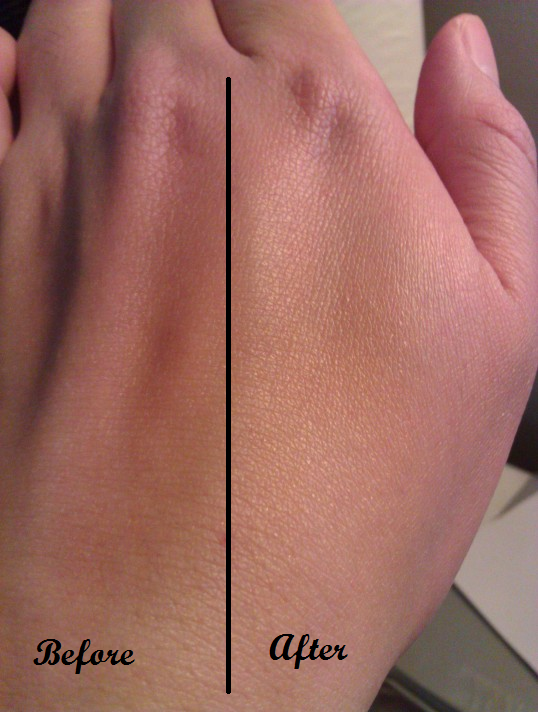 It gives a more natural coverage, but very light. If you’re looking for coverage – this BB Cream is clearly not the one for you. 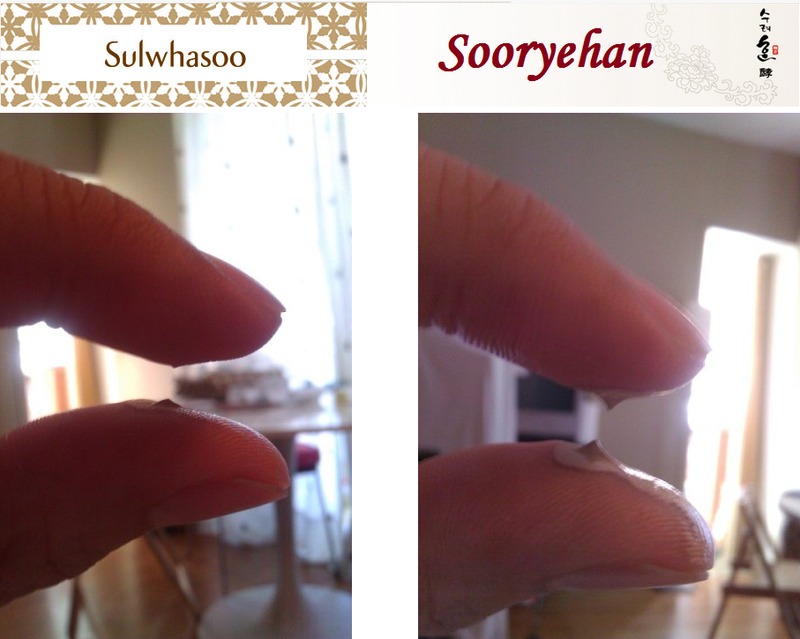 I expected that Sooryehan would have better oil control and it does! Usually to tell apart BB Creams which are made for oily skin or better oil control – test it’s texture. BB Creams that are usually very concentrated and thick are better in oil control and for oily / combination skin. 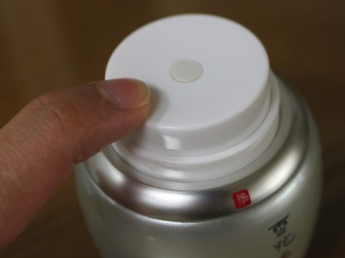 It is more concentrated probably because it contains more powder which helps absorbs the excess sebum. 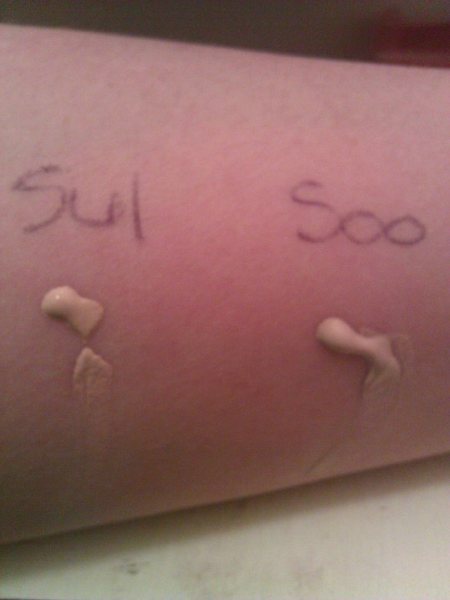 Sulwhasoo’s BB Cream feels very light and moisturizing to the skin – very comfortable and Sooryehan’s BB Cream feels heavier but it’s oil control is better. 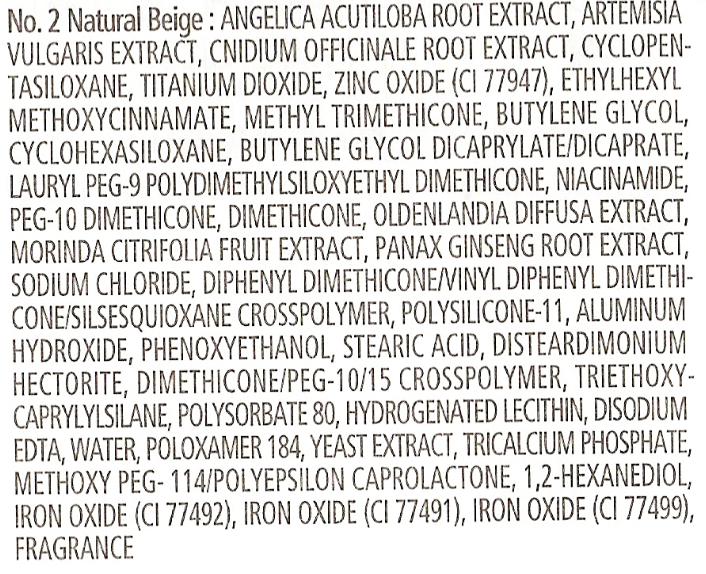 I’ve never seen a BB Cream ingredient in which Water, Silicones or Zinc Oxide/ Titanium Oxides aren’t the first 3 most concentrated ingredients on top of the list. So it’s a rather impressive list. And there is 21% concentration of herbal ingredients in this BB Cream which helps in whitening and skin aging. 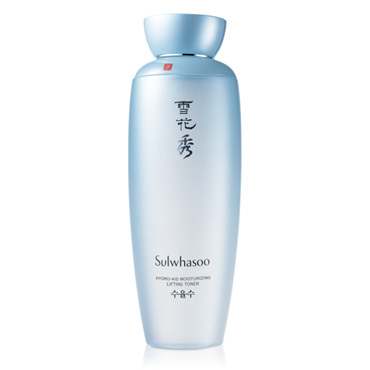 Sulwhasoo Snowise Whitening BB Base – 80% – i personally prefer this because i prefer BB Creams with sheer natural coverage. 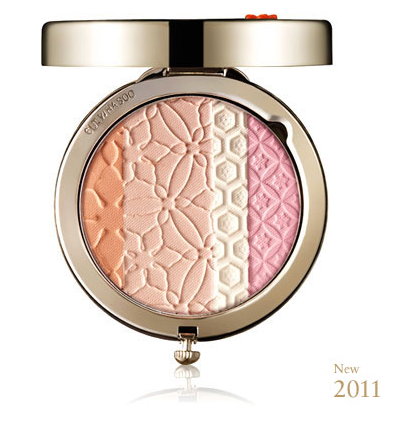 Not only it contains 21% natural herbal ingredients , it also has a bright colour/shade that brightens up the area. 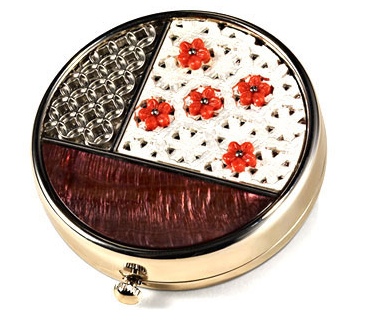 Can be used as a make-up base. One of my favourite BB Creams ever! 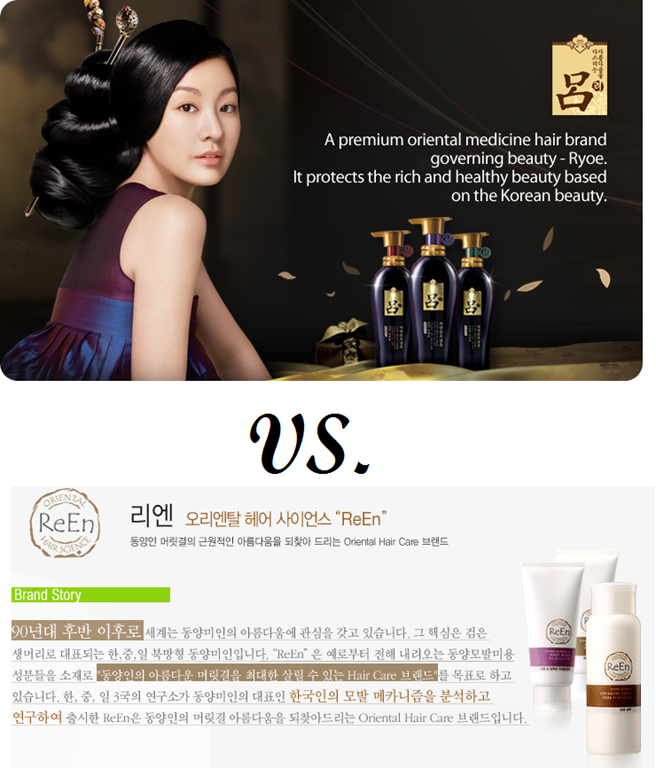 Sooryehan Hyo Fermented BB Cream – 20% – it’s just a personal thing because i don’t like BB Creams with full coverage. For those out there who are looking for a good herbal BB Cream with good coverage. 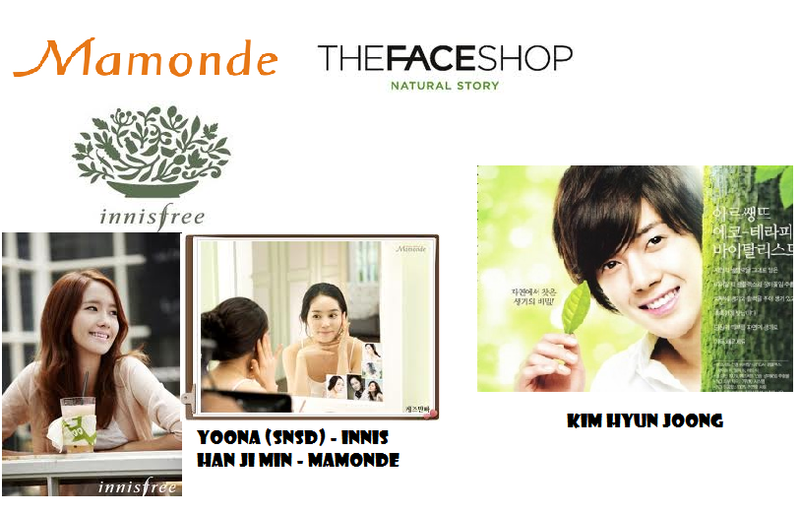 A Korean herbal medicinal day cream that protects skin from light and heat for younger-looking appearances. Hinoki Cypress Polysaccharide protects the skin from external heat and mume fruit extracts relieve internal heat to prevent aging. Korean Red Ginseng Saponin eliminates the scar of aging caused by heat and Hedyotis extracts prevent dullness to leave the skin lively and bright all day long. The latest Renodigm Dual Care Cream makes history as a pioneer in herbal skincare technology for having the world’s first Thermal Protection Factor (TPF) measurement. What this means is the product blocks heat energy which is found to be a tested cause in skin aging following decade-long research conducted with Seoul National University. This anti-heat aging skincare product has a patented formula containing 4 precious herbal ingredients that promise to regulate, reduce and stabilize your skin temperature, especially the cypress extracts gathered during winter. 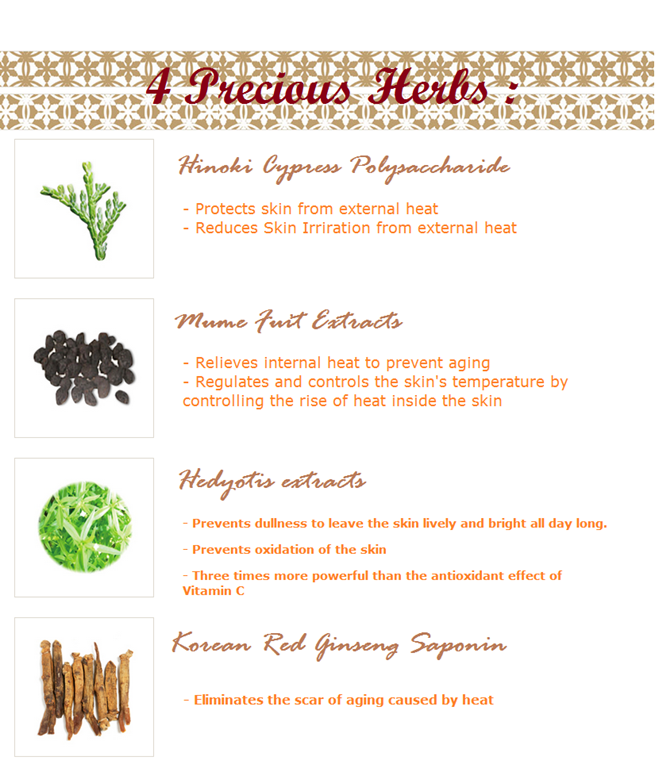 Other prized ingredients like the red ginseng saponin will also help to stimulate blood circulation and rejuvenate dull skin. The dual care cream packs more punch in the bottle as it provides not just protection against heat but also harmful UV rays from the summer sun (it has an SPF and PA component as well.) We love the lightweight, smooth texture that glides on easily and also that it deeply moisturizes your skin without that sticky feeling that can happen with a lot of face creams. Sulwhasoo has discovered the co-relationship between aging of the skin and the temperature of the skin. With every increase of 1 degree within the skin’s temperature, it can aggravate skin aging – which has more potential harm to the the skin compared to UV Rays. Sulwhasoo is on a mission to educate consumers the importance of ‘Anti-Heat Aging’ instead of only using sunscreen to block UVB and UVA protection. Sulwhasoo, together with Seoul National Unversity conducted a decade long research – and the end product is the Sulwhasoo Renodigm Dual Care – which uses the world’s first TPF ( Thermal Protection Factor ) measurement and it is also the world’s first Anti- Heat aging product. 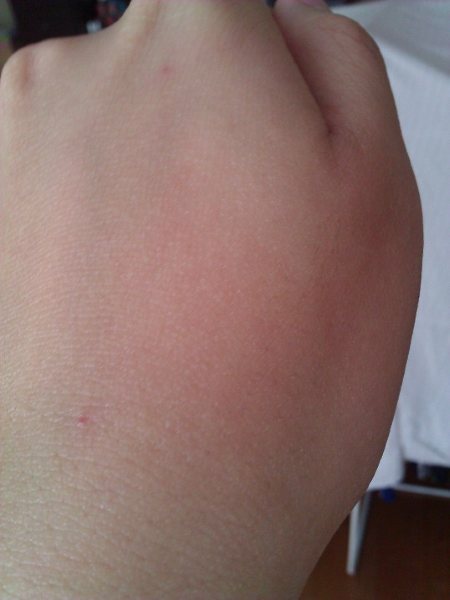 The Renodigm Dual Care Cream has a TPF of 41.3% . According to the research conducted by Seoul National University – when the skin is exposed under the sun for 15 minutes, the temperature of the skin can rise up to 43 degrees, and this will accelerate skin aging, wrinkles, fine lines, pigmentation, dryness, dull skin etc. The Sulwhasoo Renodigm Dual Care Cream uses 4 precious herbal ingredients to help stabilize,reduce and regulate the skin’s temperature to an ideal 31 degrees – fending off acceleration of skin aging, wrinkles, etc. As expected, the packaging is very classy – i expect nothing less from Sulwhasoo especially when i’m forking out big money. 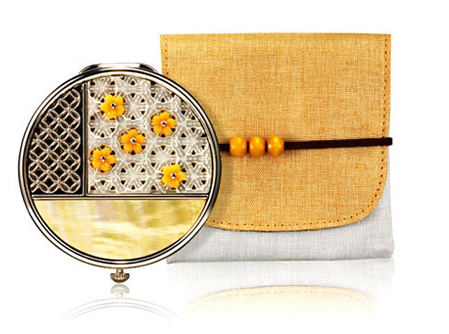 However it can be a little too bulky to be carrying around – so it can be inconvenient for those who travel a lot, or for those who are carrying it around in their handbags to re-apply throughout the day for sun/heat protection. I first came across this sort of packaging when i used the M2 Skincare. The moisturizer had the same exact packaging. Initially, i thought wow, it’s interesting – because it was new to me. After some time using it, i did not really like this sort of packaging. First, you have to really make sure that the entire base is dust-free and clean before pressing the product. 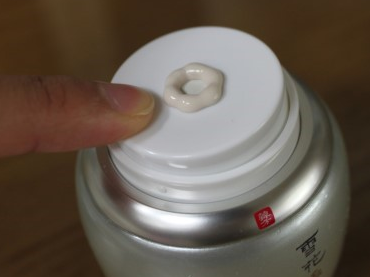 And it can prove to be task to clean the base each time before pressing the cream so that the cream does not get mixed up with the dust etc when you sweep the cream off with your fingers. So the best way is to tilt the cream 90 degrees, place two fingers at the ‘opening’ of the cream, while pressing the tube. 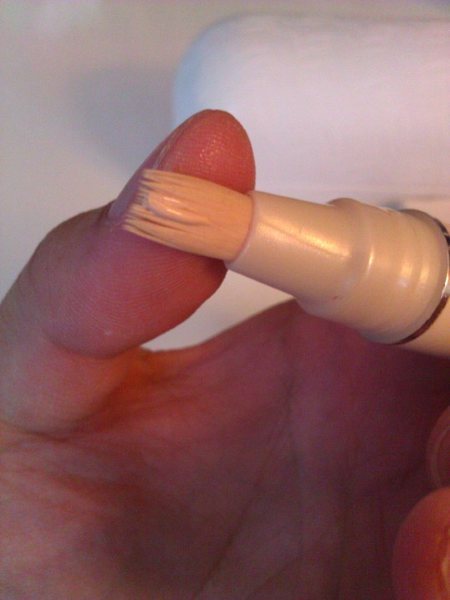 That way, the cream goes onto your fingers directly, but you would still have to sweep them off the base. And a tiny portion of the cream sticks to the base. So definitely not a fan of the packaging. 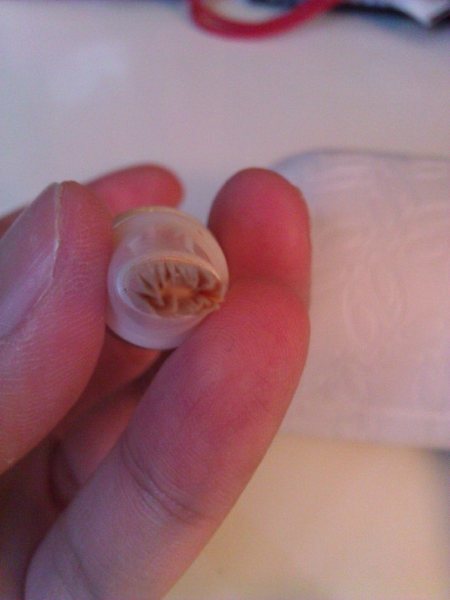 Although it looks cool, i’d rather have an airless pump tube. Love the texure. 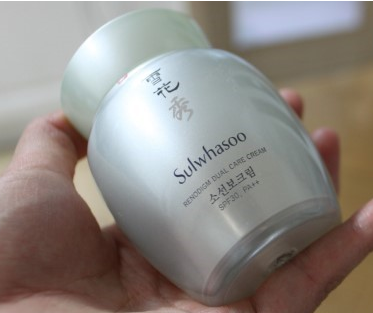 Like most Sulwhasoo cream – the texture is ace. Fluffy and light and easy to spread. It leaves a sort of initial white cast, but after a few rubs, it blends into the skin perfectly well and leaves it soft and hydrated! 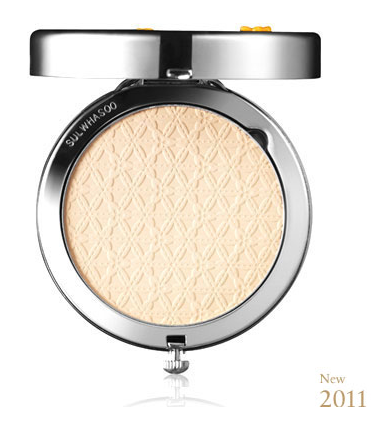 It also leaves a dewy radiant finish which i definitely like! Look at the photo below! However, my only complain is that it can be a little too hydrating. 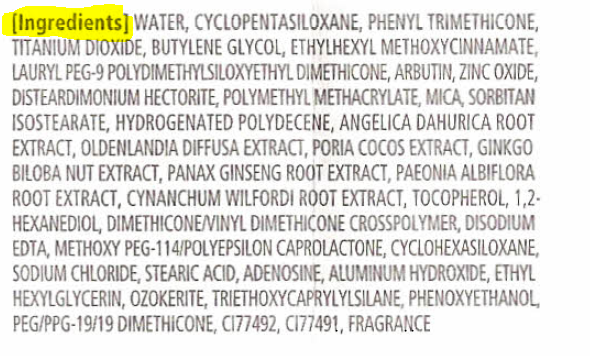 Those with oily and combination skin – i’m sorry, i don’t think it will be suitable. 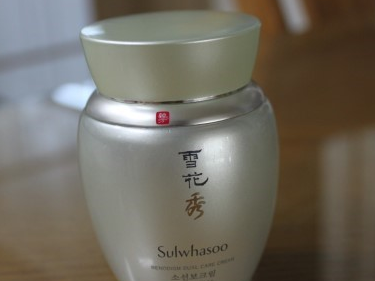 It may be suitable if you are not using anything else other than this cream – but if you are going to use the complete Sulwhasoo skincare routine – this will be too greasy for you. It also does feel a little greasy. So if you’re looking for sunscreen that matifies, this isn’t going to be the one for you. So i’d recommend this for those with normal – dry skin. It leaves the skin very soft , smooth and supple. 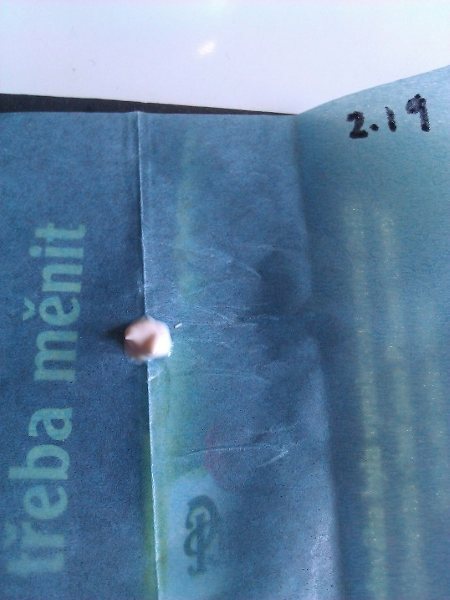 It is also non-sticky! I love the scent of this. It has a herbal scent to it, but not empowering. Will paste ingredient list when it becomes available. 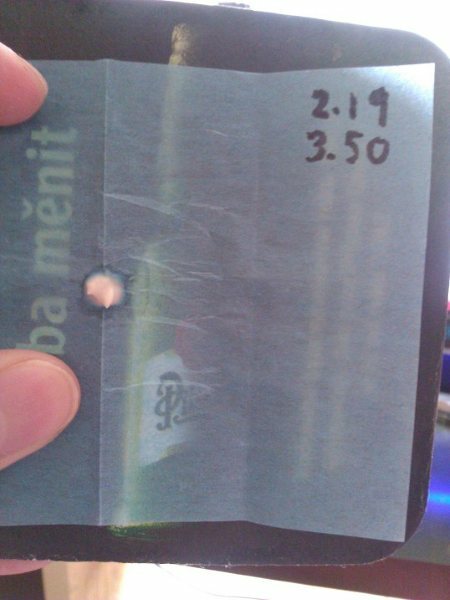 Time is recorded on the upper right of the blotting paper. Sulwhasoo has a big mission here. For years, we have learnt only to protect ourselves from the UV Rays ( UVA and UVB ), but now Sulwhasoo together with the National University Of Seoul – after conducting a decade of studies shows that Heat or temperature rise of the skin can be even more fatal and harmful to the skin compared to UV exposure. The Renodigm Dual Care is equipped with both Thermal Heat Protection (TPF 41.3 ) and UV Protection ( SPF 30, PA +++ ), therefore, making it a very ideal sun-care product. The principles behind the Thermal Heat Protection is also very similar to Chinese Medicine – which places a lot of importance on ‘Heat’ ( Yang ) and ‘Cool’ (Yin) . Too much ‘Heat’ in the body will result in many sickness, and food are divided into two categories ‘Heaty Food’ and ‘Cooling Food’. I guess the same can be said for our skin! I tested this under the sun for 4 hours, and i could say that it did not cause any redness or darkening of the skin – so i’m definitely happy with it. For it’s anti wrinkle/aging properties – it’s too early to say – but this product is more of a prevention rather than damage control. The product can be a little greasy. 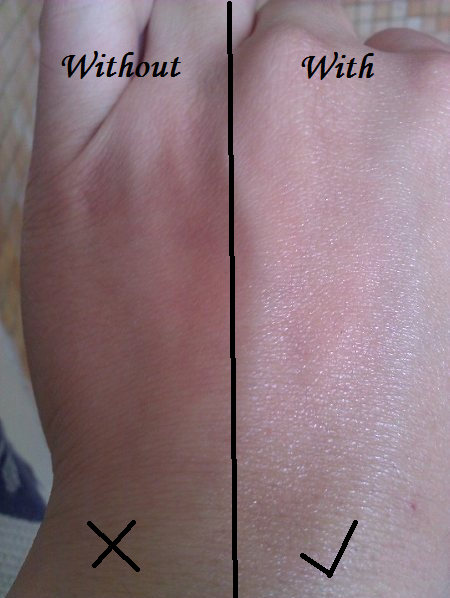 It feels more greasy on your fingers ( the fingers that are used to apply it) rather than on the face. So it’s a good thing i guess! But after 1-2 hours, you’d have to blot your face if you have combination-normal skin. To combat this, just top off with a little sun powder on top of it. It does moisturizes the face very nicely, and leaves it smooth and supple! Those who are living in hot and humid countries – only use this if you have dry to very dry skin! Suitable for those with normal-dry skin. 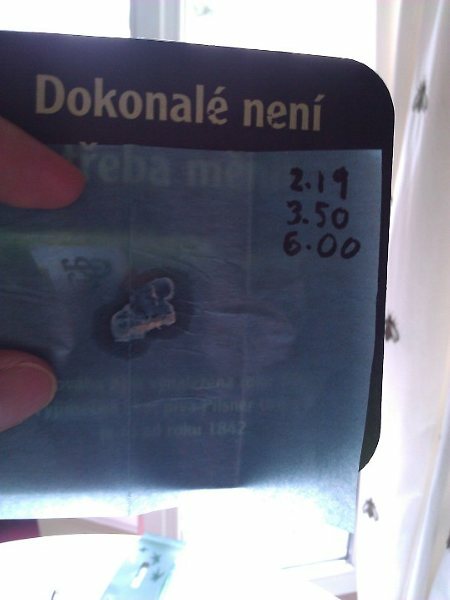 50% – mainly due to it’s price. 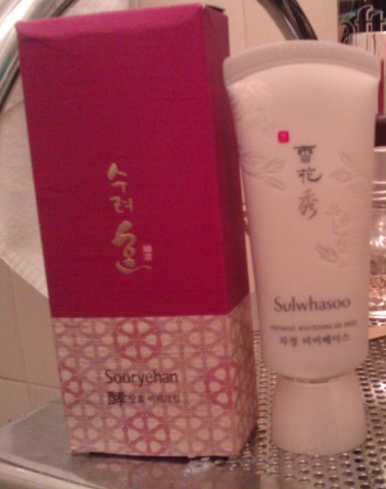 As usual, Sulwhasoo’s packaging is very classy. 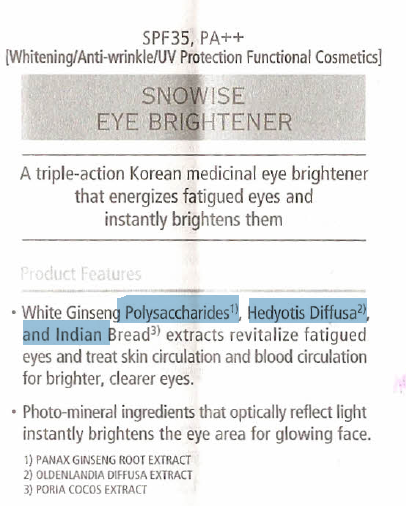 Since this is from the whitening Snowise line, its focus is on the colour white. 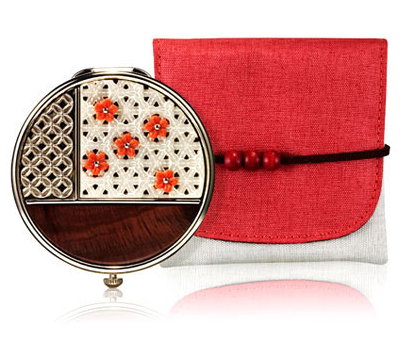 and features a very Chinese oriental art on it’s box. 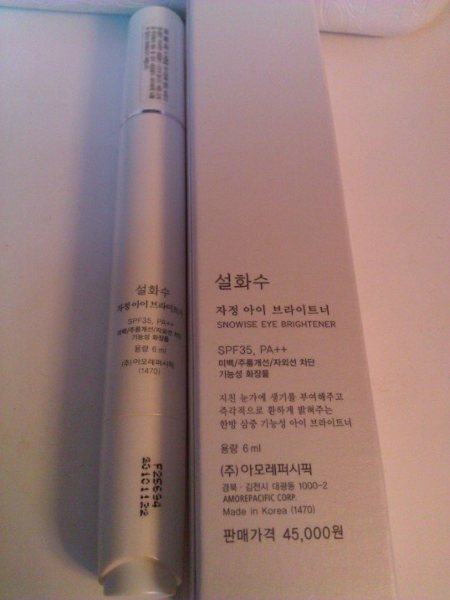 The pen’s packaging is very much like the infamous YSL Touche Eclat, even the concept of the product is very much alike. I stress that they are NOT concealers, but they are eye brighteners/highlighters.. which means they have photo-optics that helps reflect light to give your skin a glow and make under eye circles/ wrinkles/ crow feet/ etc less visible. 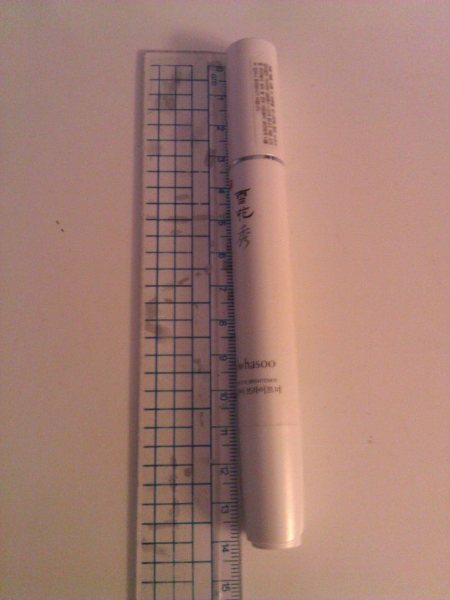 The pen is about 14cm in length, and it convenient to bring around since it’s light and not bulky! Click activates the release of brightener to the pen brush. The only thing i have complains about it the brush. 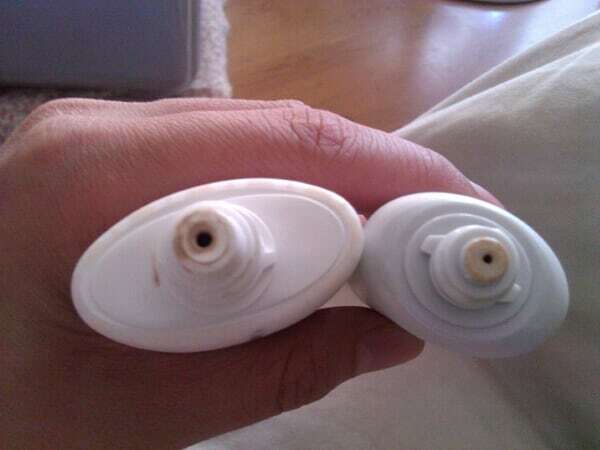 It’s very soft and very comfortable when you brush it on your eyes, but the thing is that it traps dust very easily too and after a few uses, you’ll see dust trapped in them. So if you’re using it beware that your fingers are dust-free, and your eye area, or everything will just stick to the brush and it can be pretty unhygienic. Don’t know if you notice it, but my brush is getting pretty dirty already. 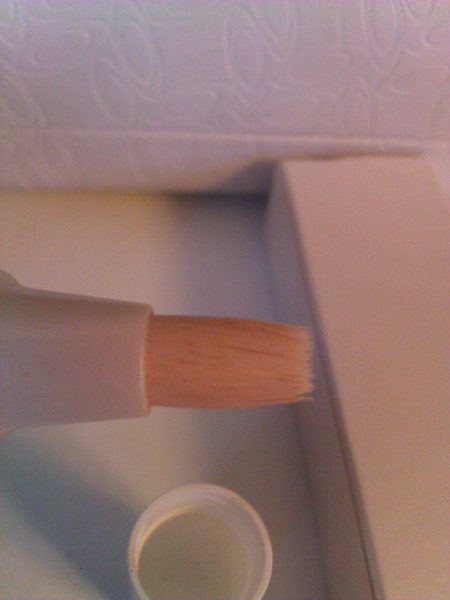 Another thing is that i found the brush rather useless other than to sweep the product off on your eye contour. 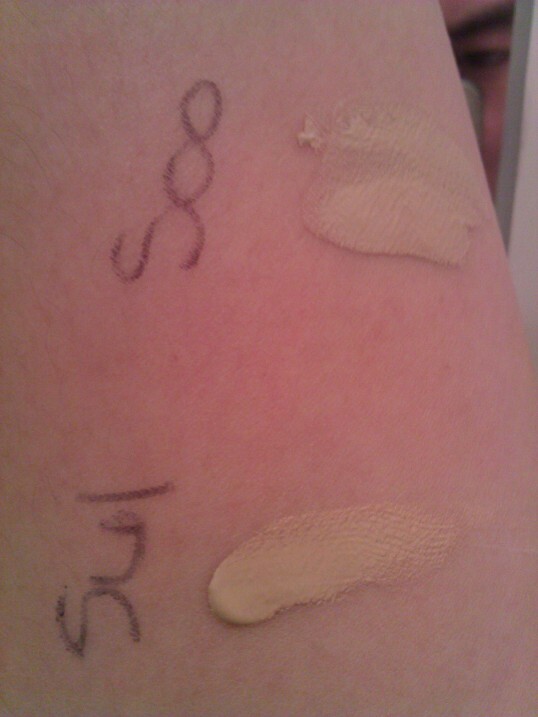 After brushing and brushing over and over trying to get the highlighter to settle into the skin, it just doesn’t work. So you will definitely have to use your fingers at the end to pat on it, rub it along the eye contour, so that it doesn’t appear obvious and cakey. The brightener only comes in 1 shade. 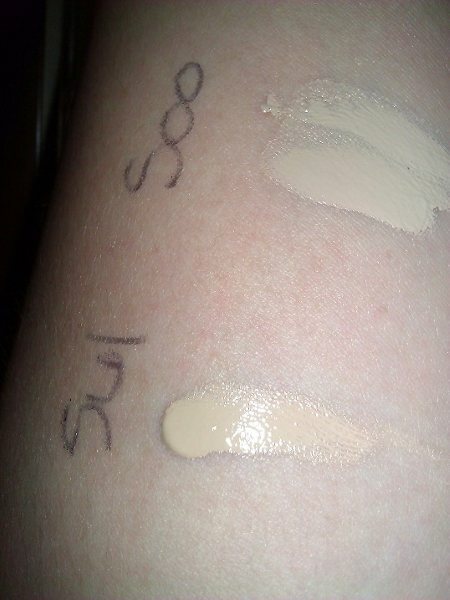 I would say it’s very white light pinkish, and don’t expect the shade of a BB Cream/concealer. The colour shown on the official website ( photo below ) doesn’t really look that way in reality. I love the shade, as it instantly brightens up the whole eye area. 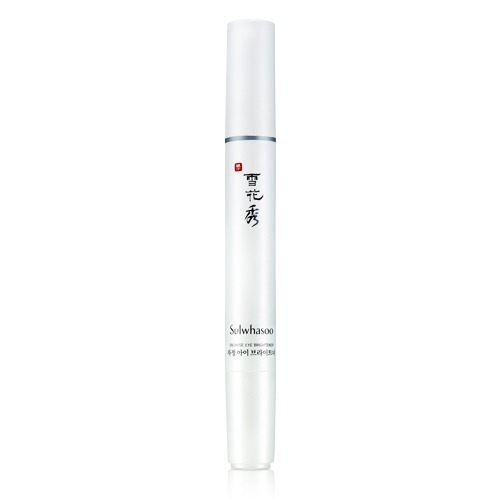 While having pretty much the same concept with the YSL Touche Eclat, the Sulwhasoo Eye Brightener is superior in many ways. First off, it has an SPF 35, PA++ – and i’ve hardly ever seen an eye brightener or even concealer that has a protection this high. Second off, the ingredient list is also far superior than the YSL Touche Eclat. 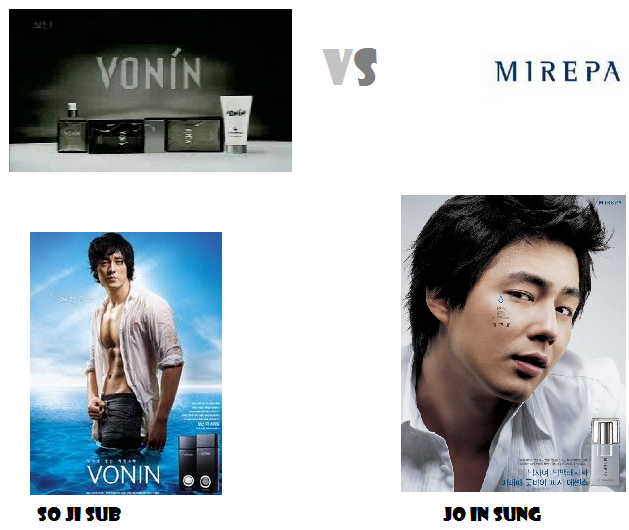 They both are also sold at about the same price – so it’s pretty easy to pick which one to purchase. 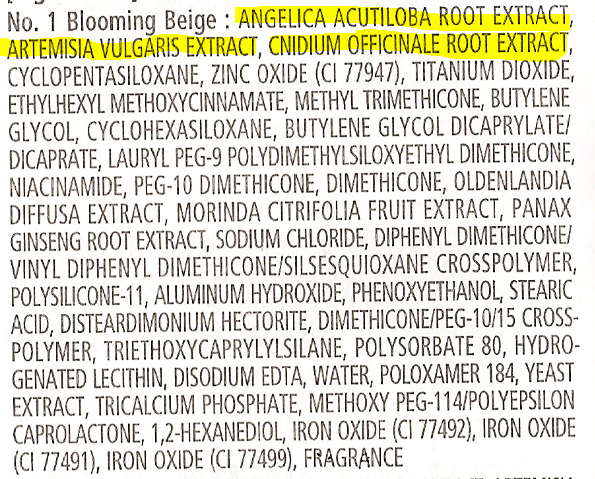 Here is a comparison of both ingredient list. This product has become a rather staple routine in my daily morning skincare routine. It also adds additional UV protection to my eye area. The best part is how it brightens up the whole eye area, and makes wrinkles and eye lines less visible! I stress again that it is not a concealer, so if you’re looking for a concealer, don’t purchase this and start complaining that it doesn’t conceal well etc,etc! Like i said earlier on, this is just a brightener, it helps reflect off light to instantly brightens up the area. It also can be used on the face! Some of the other members of Hope In A Blog use it around their face also as a brightener and also on crease lines ( near the mouth, forehead, etc ) and even on the cheek bones area to illuminate the skin and give it a glow. 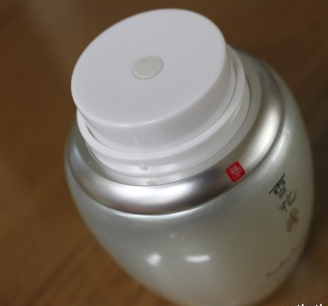 Other than that, it contains beneficial ingredients such as Panax Ginseng Root Extract, Gingko Biloba, Angelica, Paeonia, Vitamin E, Adenosine, etc that helps in anti-wrinkles, improves blood circulation, and moisturizes the eye area. It is very similar to the YSL Touche Eclat, and is about the same price ( even cheaper if you purchase it on Gmarket ), so if you’re a fan of the YSL Touche Eclat, i would recommend the Sulwhasoo Eye Brightener which is a product that is far more superior in all terms !! 100% : Without hesitation !! 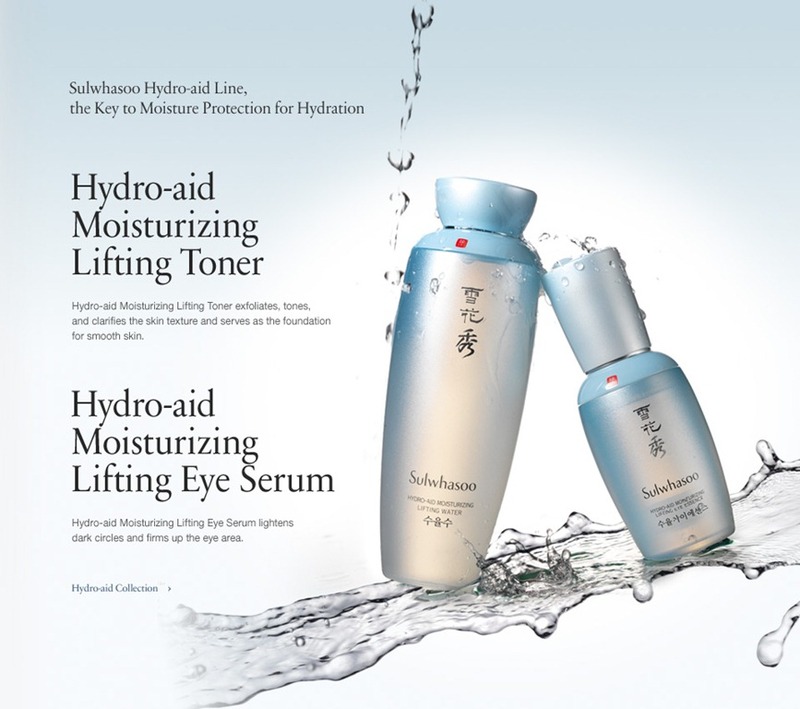 This suddenly popped out of nowhere, but Sulwhasoo has recently released two new items off their moisturizing line. Mulberry extracts gently exfoliate and liquorice extracts soothe sensitive skin after cleansing. Supplies ample moisture to the skin. 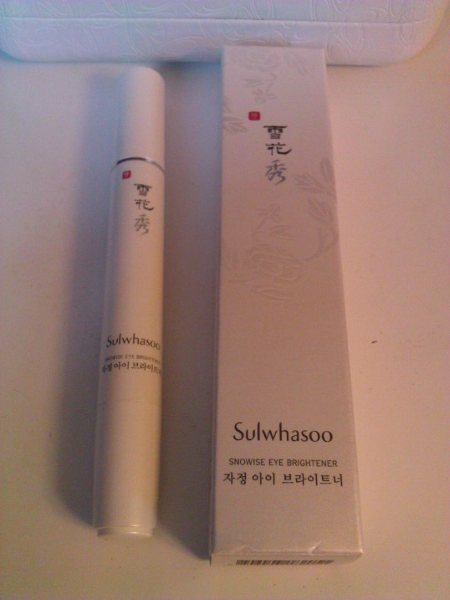 A Korean herbal medicinal eye serum that firms and brightens the eye area. Satsuma Mandarin extracts revitalizes the moisture flow in the skin to firm and brighten the eye area. Instantly reduces puffiness with its cool texture. Close your eyes and use the middle and ring fingers of your hands to massage the temples up and down to relieve your eyes. 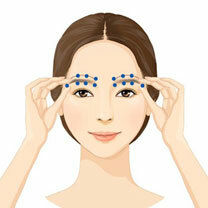 Use your thumb and index fingers to press the eyebrows to relieve your eyebrow muscles. 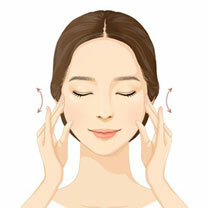 Use your index fingers to gently press along the eyebrows. Press the inner ends and outer ends of your eyes and under the eyes. Repeat 2-3 times.